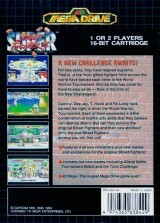 Super Street Fighter II : The New Challengers	Contribute! 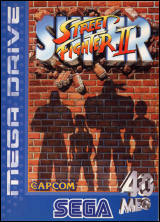 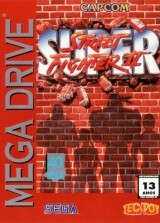 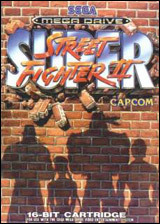 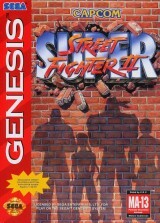 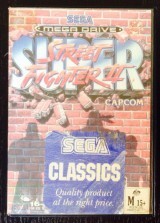 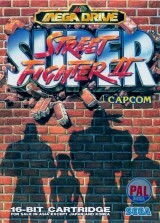 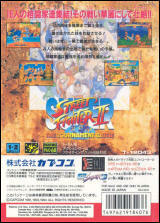 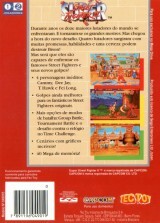 Super Street Fighter II	Contribute! 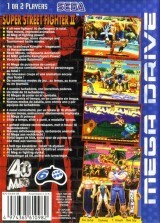 The box are the same as the european version, but the manual change and it is in french. This version has 2 variations. 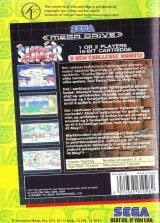 One comes in a cardboard box with a MEGAKEY-like passthrough adapter, the other one comes in a classic clamshell box (see pictures). 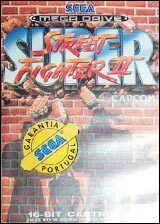 One particularity of this South Korean version remains in the fact that the games is actually a US version encoded in NTSC-J, thus making it incompatible with EURO or US consoles. 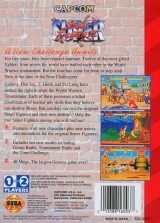 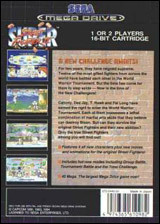 Super Street Fighter II: The New Challengers (Rental version)	Contribute!